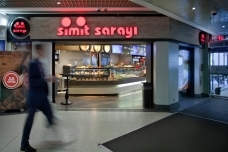 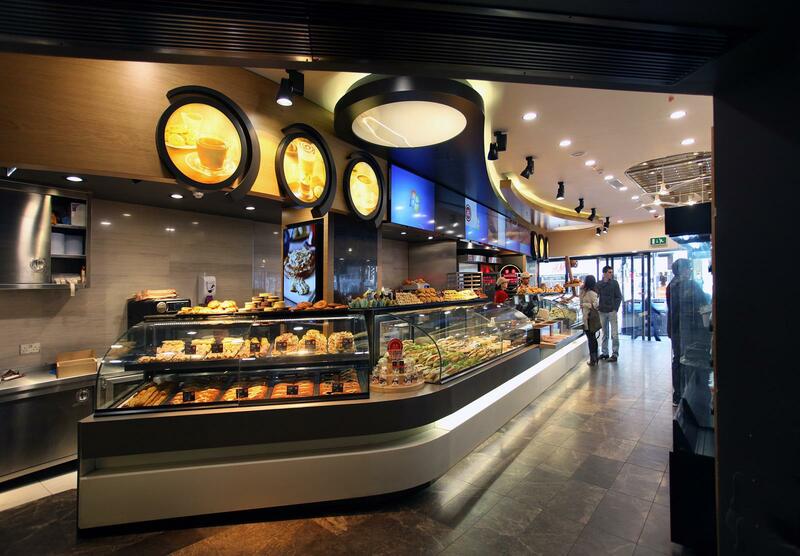 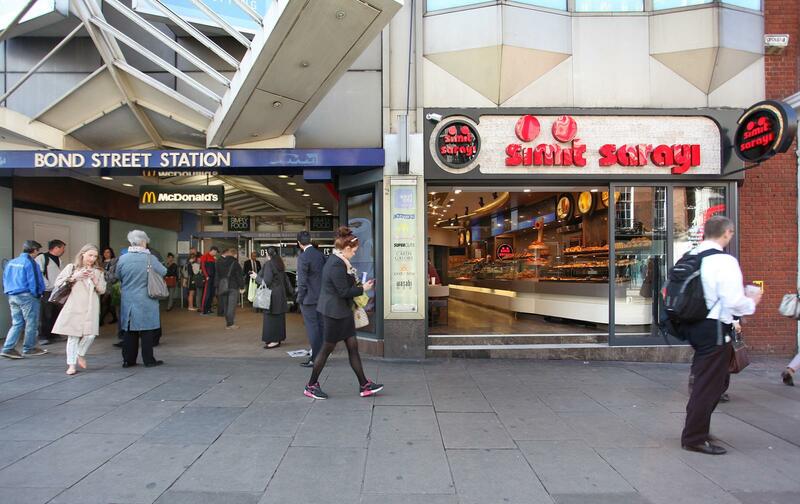 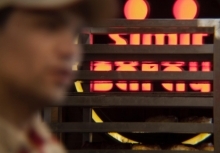 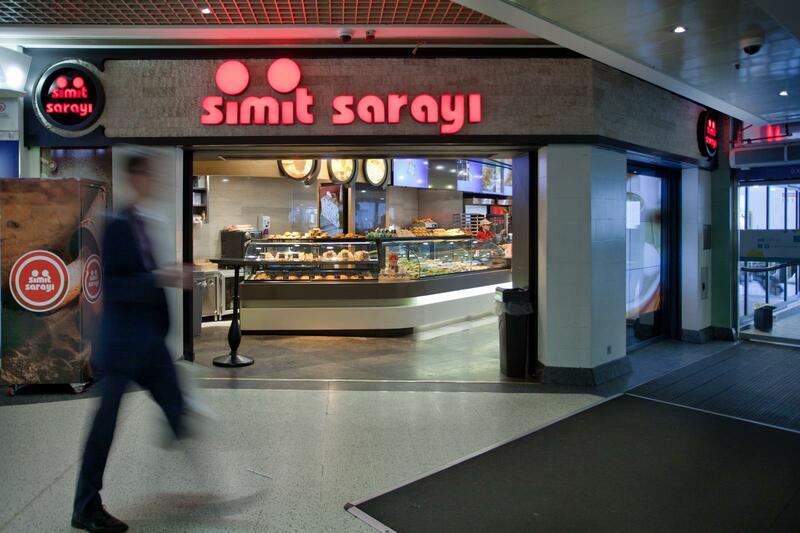 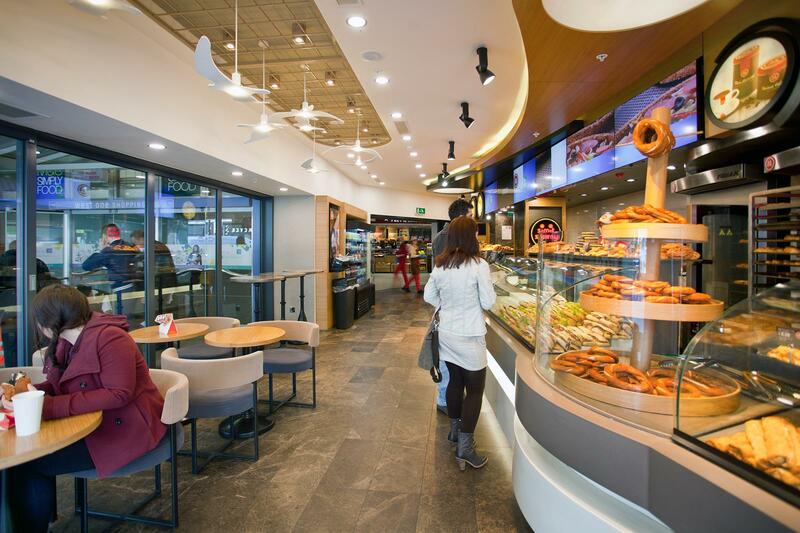 ÜberRaum has been appointed UK Architect for Simit Sarayı, Turkey’s fastest-growing bakery chain. With 50 outlets planned to open across the UK the company from Anatolia approached ÜberRaum to lead on their store fit-outs. 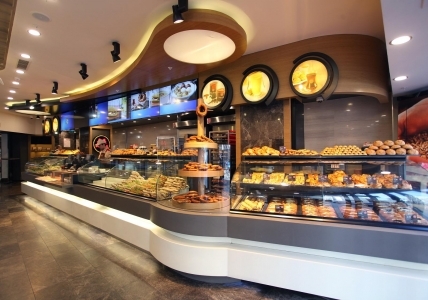 The Turkish client was convinced by ÜberRaum’s international portfolio including projects in Turkey, the UK and Germany.